Great seller to work with. 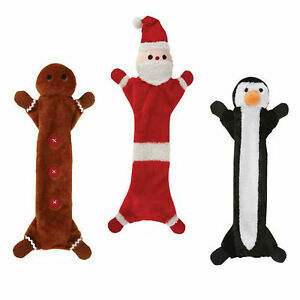 Dogs love these toys! Thank you. Easy ordering and it's exactly what I was looking for. Cant say enough about this seller. Everything I order is perfect! Thanks! Repeat purchase from this seller. Great as usual. Thank you! Great item. Just what I expected. Thank you!